See what I did with the title of this blog post? I know. SO clever. Thank you. But seriously folks… (what am I, a stand-up comedian from the 70s?) I spent the past week thinking about how I wanted to tackle my general memory keeping a la Project Life for 2015. Okay, I didn’t literally spend a week on this. That should concern most rational people if it were true. But I emerged with a clear vision: I will document my life on a monthly basis. Here is my title page. Cue choir of angels now. 1. Set up Smart Folders in iPhoto by month. This is a really easy thing to do. Create a new Album (File > New Album) and name it 2015. Then create another new album that is a Smart Album (File > New Smart Album). When creating the Smart Album, define the conditions to be: Date, In The Range Of, and then the dates of the month. Once you’ve created that folder, just drag it into the 2015 master folder. Then simply duplicate that Smart Album and change the name and the dates. And repeat. Once a month has passed, I’ll sit down to build some pages. That’s it. I figure it’s not so different than me playing multiple weeks of Project Life catch up, right? Right. Now, speaking of wrapping up each month, I am working on a small supplemental set for my Minimal Basics collection. 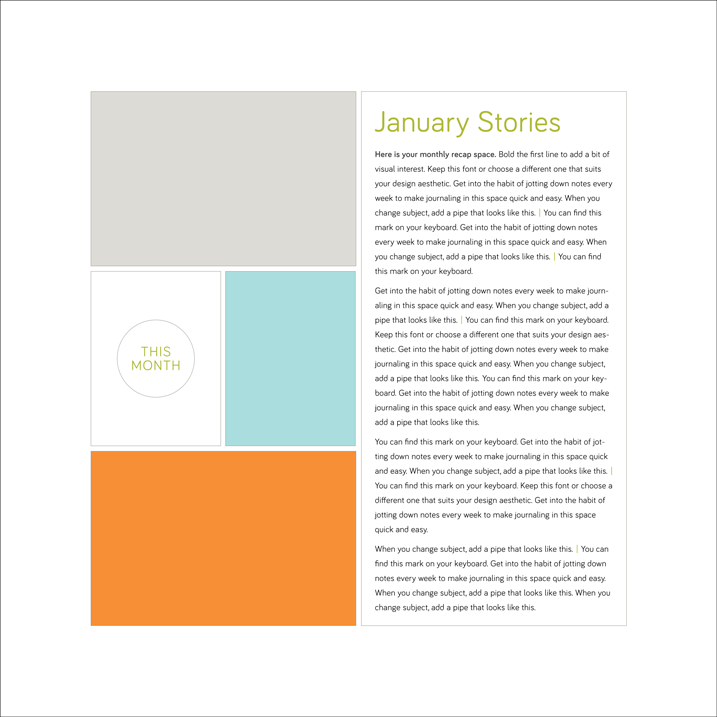 The goal is to have a page to either summarize the whole month, or include other, smaller stories. Here is the template I’m working on to be my summary page each month. This should give me a lot of journaling space to do a comprehensive monthly wrap-up provided I keep up with my daily notes in Day One. I’m also creating a few other journal heavy styles that will be part of this set, available this coming Friday at Designer Digitals. The text styles will all be editable, so if you have a different font you love, you can simply change it. 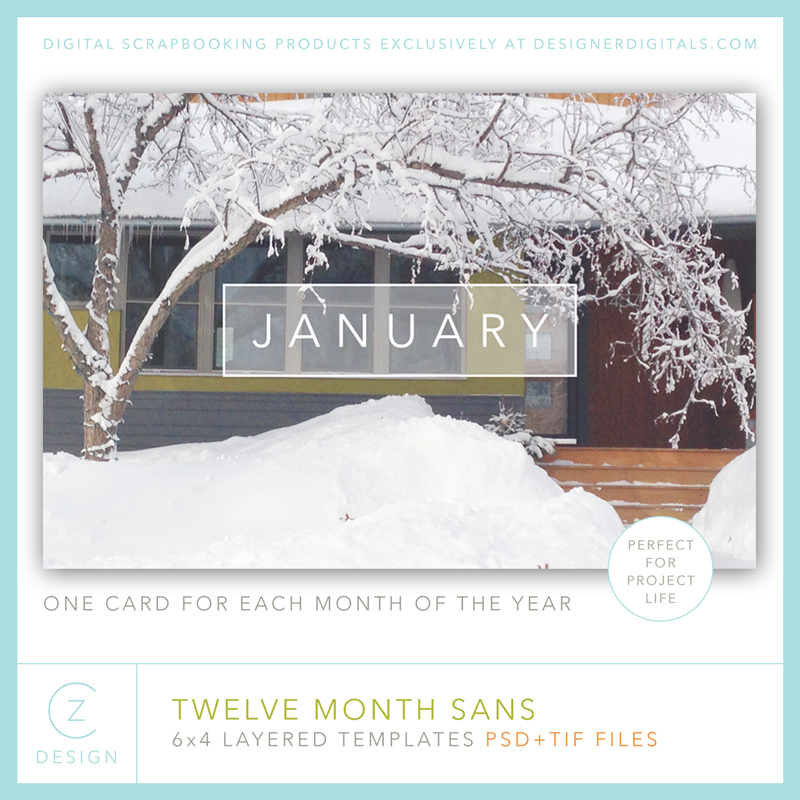 I also created some simple 6 x 4 monthly cards to work into the first page of each month. You can find them here. I’m not exactly sure how soon they will be shipping, but I will let you know as soon as I do! And yes, the files will be available digitally as well. 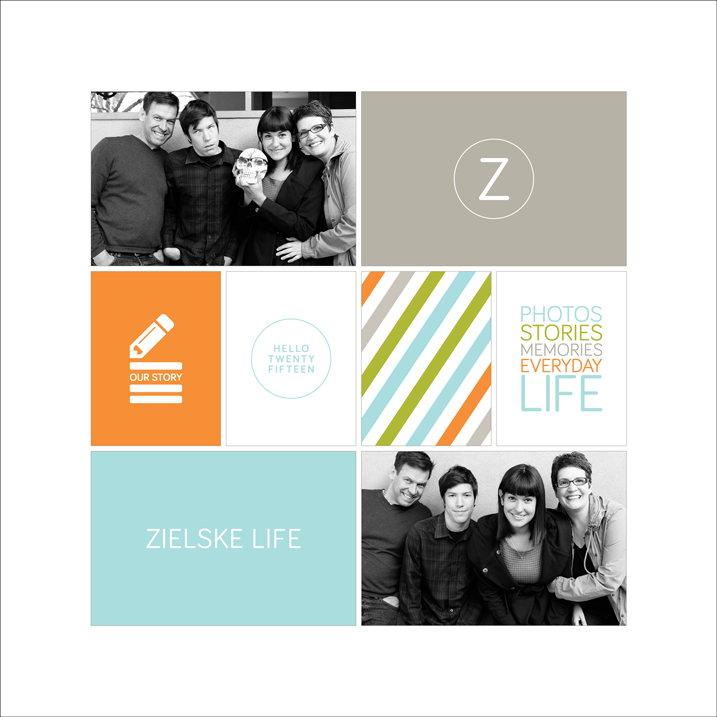 Yes, they will be part of the Project Life App, I have just been informed! Again, I’ll let you know. The set is simple, for sure. But I had to make cards that I would actually use. It also includes some wood veneer elements and some silver foil cards. I have nothing against all the gold foil out there. I just am more of a silver girl at heart. So that’s my story for Make a Plan Monday. Yes, I’m sticking with color that make me happy. No, I’m not inventing anything new. If anything, I’m paring down how I approach this type of scrapbooking. And at the end of the year, I’ll have a book that I love. 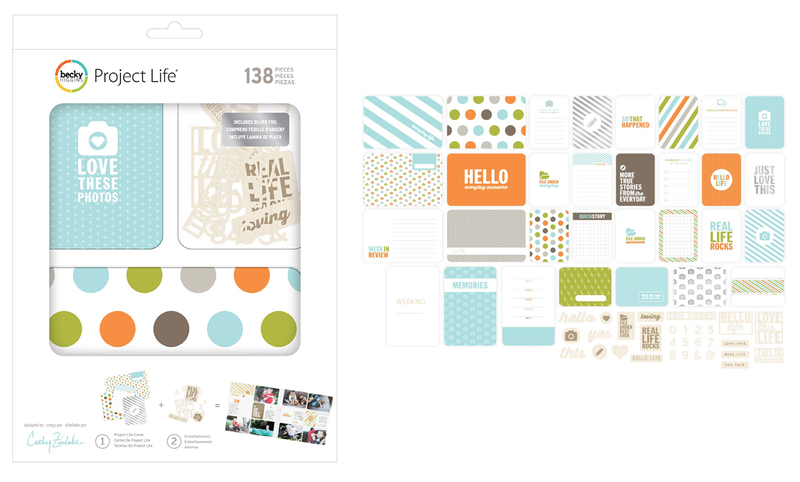 SPEAKING OF BOOKS THAT I LOVE: I am just about to order my 2014 Project Life book from AdoramaPix. As soon as I get it, I’ll post a full review. I like the monthly idea for PL. I was wondering if you’re planning on designing anything for PL in a smaller format. I don’t have room for 12 x 12 books and I’m not big on printing books. Will there be a 6 x 8 format in the future, possibly??? It’s only been 2 weeks, but they’re working out beautifully so far! Requires a bit of creative cropping if you want to use the 3×4 cards, but I haven’t found it to be a problem. Heide, as Ari linked below, I do have some 6 x 8 template sets that would work for doing PL, more or less! I have your 6×8 templates and used them throughout my DD album. They get the most use of any template I have. I could use them along with the new PL kit you designed for Becky. That would work, right?! i know i’ve posted before about my sense of being overwhelmed by all my boxes of photos, and digital photos scattered all over hard drives, etc. i moved all of my ‘stuff’ into our living room (inspired by your dining room table workspace) because it has amazing light, and I can be on the main level with my family rather than in the lower level that has no windows – beautiful space but no windows=BAD). this tutorial couldn’t come at a better time. THANK YOU for sharing your creativity and work flow. i follow such similar principles to your method of photography, journaling, and layouts, so these tutorials are so great. have a great monday – and thanks again! Love this! After Todd passed in October, I was wondering how or even if I wanted to do project life? Didn’t think I’d have much to document weekly if at all (know that’s really not the case) and I think the idea of monthly documenting is perfect! I’m also switching to digital this year! Need to go shopping at Designer Digitals!! Cricket, that is so wonderful to hear. You know I can’t imagine what you’ve gone through and continue to go through, but you still have a story to tell. Hugs to you! Yay! Love your plan! I will be mimicking it! I’m going monthly this year too, and looking forward to it! I love how you will have some templates to go with the minimal set! Very much looking forward to buying those on Friday! And absolutely CAN NOT wait to get your digital value kit! That’s gonna be my whole Project Life album next year! Woohoo!!! Thank you Cathy!! Really excited by the idea of Minimal Basics templates with lots of journaling room. Can’t wait to grab these on Friday! Cathy, What good news. I document using your minimal templates in almost the same method….and the idea of your new “sum it up” page is just perfect. I will be looking forward to Friday. Thank you…I also use Day One and love it. Have you tried to print out your 2014 entries? I was wanting to start with a “clean slate” for 2015, but didn’t really see how to do that. If you have suggestions, I would love it. Again, thanks for your inspiration and direction. Do so love that color combo and was staying with it anyways. Now I have “professional guidance” for using my favorite colors and increasing my journaling. Thanks! Are the Minimal Basics 1 set for 12 x12 pages? I was so excited to see your PL Kit! Can’t wait to use it! Many thanks for sharing how to document the year in different ways. I’m going to set up my iPhone today! Oh thank the stars for someone else who is not a gold person. I, personally, do not do gold. Ever. And while I love so many of the foil cards for PL, they (so far) have ALL been gold. Arg! Congrats on your Project Life Kit! Lucky us! I love your style and can’t wait to get your kit! Love your color combo! Happy 2015! In love with you PL kit. Can’t wait to see it in the app! I didn’t realize you had your minimal basics templates in Letter size – that’s awesome! I’m switching up my PL after 2 years of 6×8. I’m not used to working in 8.5×11 size. Actually I’m not sure that I’m really even doing PL any more (thanks for the link this morning to your friend who is ditching it – I think I am with her). But your templates will be just the thing to help me tell some stories easily without having to start from scratch building a cohesive layout. 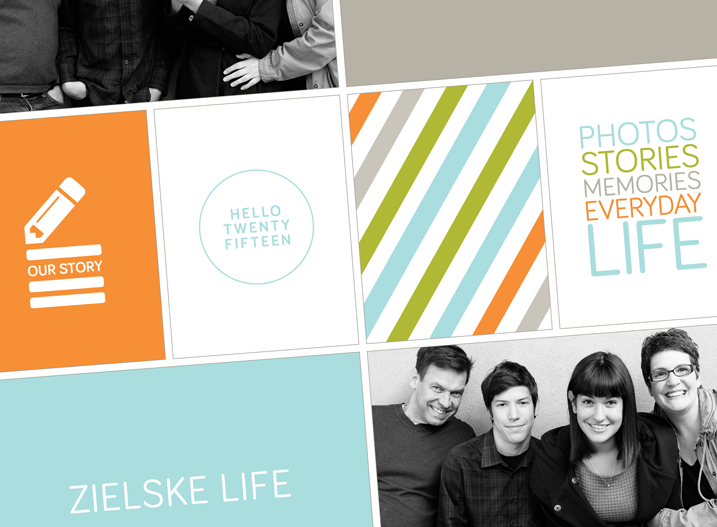 Between your templates, some paislee press ones I already have, and all the digital story kit stuff, I should be set. I think I’m going to do monthly (or occasional) highlights, a WITL or two, a themed layout or two like lilyandtwig is doing, 30 days of thankful, and December Daily, along with whatever layouts I do from the Story kits. That should all fit in one album and cover what I need to say in 2015. I also do a small photo-book year in review to share with family. Thanks for helping me think this through and offering such useful (simple) products! THANKS so much for the silver. I kept hoping there would be some silver or copper soon. I’m not really into the gold myself. 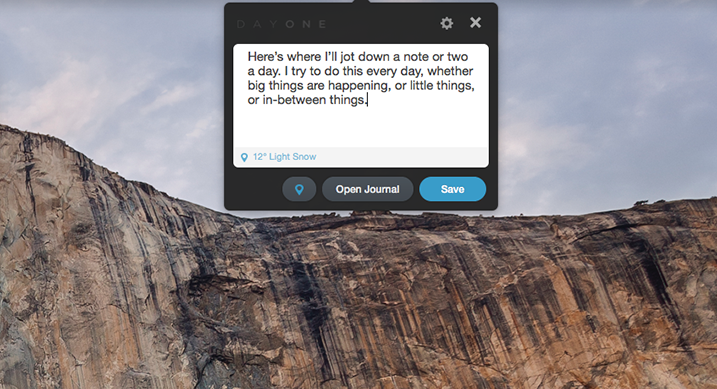 Excellent advice and beautiful layouts – as always! Have I mentioned before how much Cole is looking like John Gallagher Jr., the actor from HBO’s THe Newsroom? Both are handsome young fellows. wow, didn’t think of that. I LOVE John Gallagher Jr. Just watched a truly amazing movie he was in called Short Term 12. Highly recommend. I’m really excited for your PL kit. I will be breaking my ban on spending for scrapbook supplies when your PL kit becomes available! I have been doing monthly PL for the past several years. Love it! To me, it is like doing photograph albums from the pre-scrap booking years-I just fill up as many page protectors as I want and call it good. If there is something I,want to include,in more depth, I just,add,a,different page protector. I am fine,different sizes, didn’t think I would be but turns out that,I don’t mind. Easy, matches my style (clean and simple! ), and matches the time I have available. And thank you for creating the new kit in blue and orange, my favorite color combination! I love your new kit! And so glad that it will be available in digital. Yeah!! Okay, I also love Aiden’s new do! How chic & collegiate! Silver foil for the win! It’s about time – very excited! YAHOO!!! YIPPY WOOP WOOP!!!!! For no Gold foil!!!! Gold is nice, and trendy, but I’m just not a fan. I was pretty sure I had enough PL kits to last a lifetime, but I’m gonna be buying this one!!! I would also just like to share, in case someone at your blog becomes concerned, I’ve been doing a bit of creeper stalking on here. I’ve been aware, for a long time, that you existed, in the industry, but I’ve never followed your blog. Not sure how I happened over here, but I’m glad I did. Since finding the blog, I’ve been going back and reading a few pages of old posts/per day, that’s where it gets kinda creepy! I promise I am harmless, but wanted to say, I think you are just wonderful, I’m really enjoying the reading. I embrace the creepy. (Wait, did that sound creepy?) Enjoy! I got a lot of blog posts, woman. Hoping this new set will include a 8.5×11 version…. pls??? Rita, thanks for the reminder. Will add the 8.5 x 11 set too! I am SO excited you are trying Adoramapix! I had mentioned them to you in detail when you were searching around. I hope you love their quality as much as I do. I am hoping to complete my 2014 book before their 30% off sale expires 1/20! Cathy – I’m so proud of you! I’ve loved you & your style for years & to hear about your PL kit just filled me up! Atta girl!! Cathy is it going to be digital and paper? I saw Becky’s announcement the other day and was so excited! Yes! And I’ve been told it will be part of the PL app, too! I started at your Home page today (which I almost never do-I go straight to the blog) and was struck by how much Cole has grown up since this time last year! He sure is mini Dan, for all Aidan is mini you! Blessings for 2015! I love that the kit will be available in the app – I will get that one when it’s available, and wait until I can get the physical product shipped to the UK for that bit. Thank you so much for sharing your style with us, I for one adore it (and you!). Good morning 😉 question about the organizing in iPhoto; when you drag the month album into the year album, does is create a new folder or get placed into the “2015” album? Good question. Hmmm. It gets placed into the 2015 folder. And the month itself is a Smart Album. Does that help? Not sure if that would help. Starts after the 4 minute mark. Cathy – Am I correct in assuming those awesome 2015 title page cards are not for sale?